The Mercedes-Benz CLA features a sleek, show-car shape that draws drivers in from diamond-block grille to LED taillamps, and the sweeping exterior conceals a spacious and well-fitted cabin. All five passengers will find space to spread out and relax inside the Mercedes-Benz CLA. Available multicolor ambient interior lighting can provide a soothing LED glow in any of 12 hues to create an inviting atmosphere for Dallas commutes. Despite the vehicle’s sleek exterior, there’s up to 40.2 inches of front legroom, 33.8 inches of rear legroom, and a healthy 13.1 cubic feet in the trunk. When you need more storage space, split-folding rear seats let you expand into the passenger area at the drop of a hat. Front sport seats come as standard with deep contours and side bolsters, racing-inspired integrated head restraints, and an extending front seat cushion for added thigh support. 14-way Power Front Seats with 4-Way Power Lumbar Support and Memory: Adjust your seats precisely along 14 planes of motion, then store your settings for later. Dual-Zone Automatic Climate Control: Enjoy separate left and right temperature controls for individualized comfort. 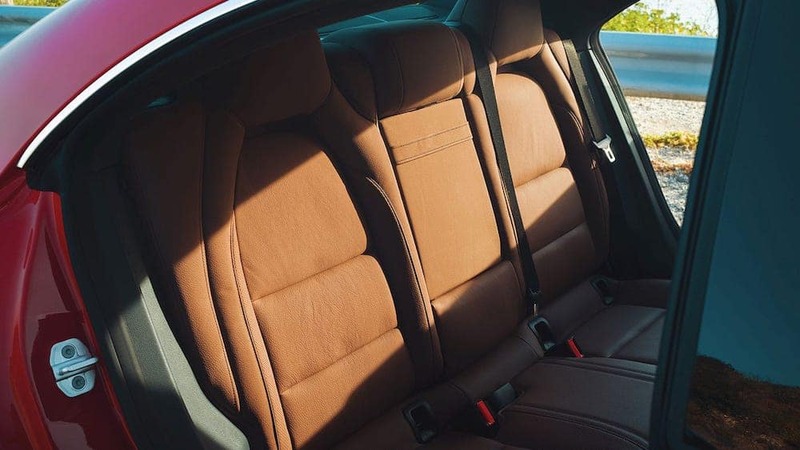 Leather Upholstery: Sink into supple, richly grained leather that’s hand-fitted to the seat inserts, side bolsters, and head restraints. 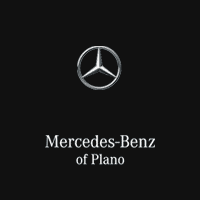 Any driver seeking a luxury compact sedan with first-class features and a roomy interior should visit the showroom at Mercedes-Benz of Plano to test drive the latest Mercedes-Benz CLA. To find out more about the CLA and our current lease specials, feel free to contact us directly or stop by our Mercedes-Benz dealership near Frisco.